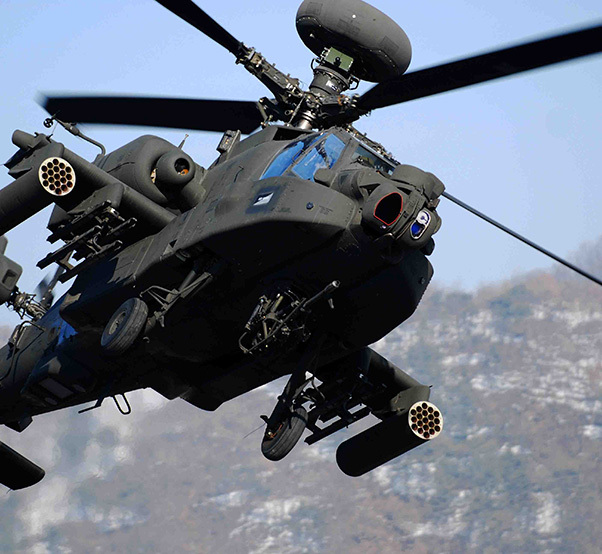 Last week, the Army asked industry to provide preliminary design review proposals for the Improved Turbine Engine Program that will eventually replace the existing General Electric T700-GE-701C/D engines that now power AH-64 Apache and UH-60 Black Hawk aircraft. Last week, the Army asked industry to provide preliminary design review proposals for the Improved Turbine Engine Program, or ITEP, which will eventually replace the existing General Electric T700-GE-701C/D engines that now power AH-64 Apache and UH-60 Black Hawk aircraft. Engine manufacturers have until Nov. 9 to submit those design proposals. 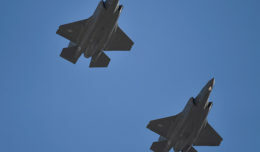 The Army will then select from those submitted proposals up to two manufacturers who will compete for 24 months to be chosen as the single manufacturer of the Improved Turbine Engine. “This is Army aviation’s No. 1 modernization program. Ultimately, the war fighter needs the ITEP,” said Lt. Col. Curt Kuetemeyer, product manager, Improved Turbine Engine Program, during a Sept. 28 press conference. The more efficient ITE will mean fewer fuel convoys needed on dangerous missions, and that reduces risk to soldiers who would be involved in those logistics convoys. Additionally, in the last 10 years, there have been 36 AH-64 and UH-60 Class A and B mishaps that have occurred where inadequate power and/or power management were contributing factors. The ITE engine closes that engine margin gap. An aircraft with an ITE will no longer be engine limited. By the fourth quarter of fiscal 2018, the Army expects to select just one of those engine manufacturers to produce the ITEP. At that time, the Army will commit to a Milestone B decision, and award an engineering and manufacturing development contract that will allow the chosen vendor to conduct development leading to production and fielding of the ITEP. The Army plans to buy a total of 6,215 ITEP engines, two for each Black Hawk in the inventory, one for each Apache, and an additional 10 percent for spares. Low-rate initial production for ITEP is scheduled for the third quarter of fiscal year 2024 and full-rate production is scheduled for the fourth quarter of fiscal 2026. The ITEP is a 3,000 shaft horsepower engine program that provides advanced turboshaft propulsion capability, primarily for application to the Army’s Black Hawk and Apache helicopters. 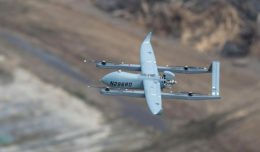 The ITEP is based on the Operational Energy Initial Capabilities Document focusing on fuel and maintenance savings as well as worldwide performance in high/hot conditions at 6,000 feet and 95 degrees Fahrenheit. Also, ITEP focuses on the development and qualification of a new centerline, turboshaft engine that is needed to support operational energy requirements necessary to ensure the Black Hawk and Apache remain operationally effective well into the 21st century. Both the UH-60 Black Hawk and AH-64 Apache, as well as other variants of helicopters, currently operate with the T700-GE-701C/D engine that has 1,900/2000 horsepower. The ITEP provides 3,000 shaft horsepower with a significant fuel consumption decrease and maintenance cost decrease. It will also incorporate a condition-based maintenance plus package, and a horsepower-to-weight increase. 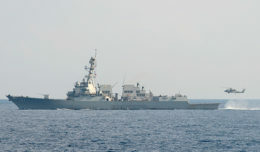 The ITEP also calls for corrosion resistance that will allow it to function in joint operations, in particular with the Navy and the Marine Corps, where resistance to salt water is a critical.